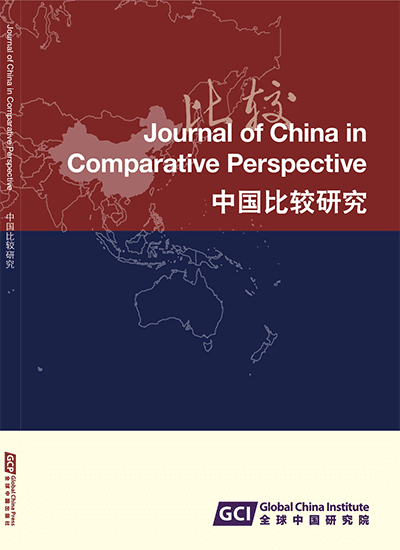 This paper falls into five parts: raise the matter of transculturality, the importance of transculturality and invented Chinese social science vocabularies in understanding China and the world; the significance of inventing and developing Chinese social science vocabularies; Fei Xiaotong’s contributions to Chinese social science vocabularies and the globalization of knowledge; and comprehensive understanding in China’s social sciences and transcultural experiences in the process of the globalization of knowledge. In sum, we will consider, on the one hand, ‘the creation and development of the vocabularies of the Chinese social sciences’ as a part of global knowledge construction; and, on the other hand, the structure of Chinese society and its operational mechanism in a global context. Abstract This paper falls into five parts: raise the matter of transculturality, the importance of transculturality and invented Chinese social science vocabularies in understanding China and the world; the significance of inventing and developing Chinese social science vocabularies; Fei Xiaotong’s contributions to Chinese social science vocabularies and the globalization of knowledge; and comprehensive understanding in China’s social sciences and transcultural experiences in the process of the globalization of knowledge. In sum, we will consider, on the one hand, ‘the creation and development of the vocabularies of the Chinese social sciences’ as a part of global knowledge construction; and, on the other hand, the structure of Chinese society and its operational mechanism in a global context.